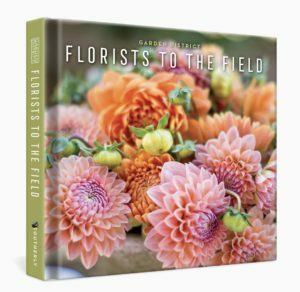 Join Garden District co-owners Greg Campbell and Erick New in FLORISTS TO THE FIELD (Southerly Media; Hardcover; May 2018) and become inspired by their travels through the U.S. Greg Campbell and Erick New document grand dining events that engage all five senses with local flavors, sounds, textures, fragrances and colors. Greg & Erick are available for interview, please let me know when you would like to set something up! 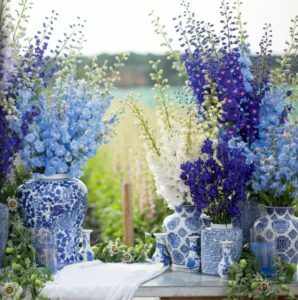 Preeminent florists, Greg and Erick, document their adventures and FLORISTS TO THE FIELD is replete with full-color photos in this wonderful coffee-table book, which will inspire high-end entertaining, sensational tablescapes and one-of-a-kind gatherings in your home, garden club or wedding. Each excursion is documented with its own chapter. FLORISTS TO THE FIELD (Southerly Media; Hardcover)–celebrates Garden District and floral design using products distinctive to each destination with highlights about Greg and Erick’s artistry and travels. Wild Game dinners in Louisiana and more..